Madden 18 update 1.05 is now available for download on PlayStation 4 and Xbox One. The latest patch comes with minor fixes and improvements. The Madden 18 patch 1.05 has reverted attempted fix for lag in Franchise mode to in order to fix Franchise crashes. In addition, the patch has fixed a crash some users were experiencing in Franchise when navigating menus very quickly. According to the game developers, they are removing two gameplay-specific additions in today’s update: dropped passes and the supporting user banners. The “Low Catch Rating” and “Catch in Traffic” user notification banners that were added had unintended issues leading to confusion for our players, so those have been removed, and will be revisited in an upcoming update when we can iron out all the issues our community uncovered. Addressed Madden Ultimate Team (MUT) Auction House filters resetting after making a bid on an item. 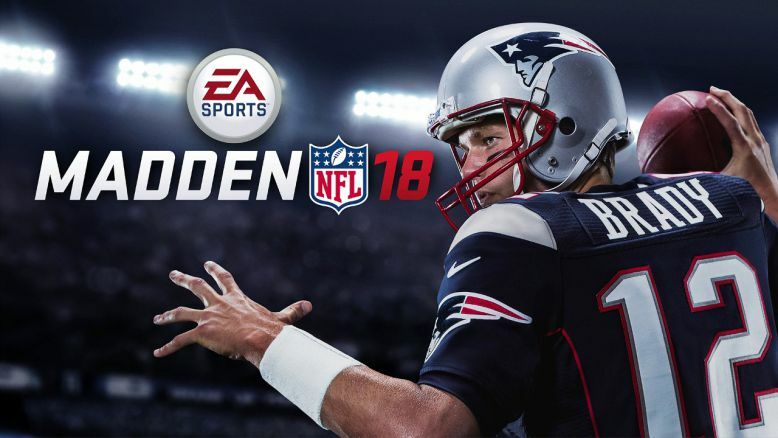 Check your game update and download latest Madden 18 update 1.05 on PS4 and Xbox One.